This book examines how the political period in Spain following Franco's death, known as the Transición, is being remembered by a group of writers, filmmakers and TV producers born in the sixties and early seventies. Reading against the dominant historical account that celebrates Spain’s successful democratisation, this study reveals how recent television, film and fiction recreate this past from a generational perspective, linking the experience of the Transición to the country’s present political and financial crises. Privileging above all an emotional connection, these artists use personal feelings about the past to analyse and revisit the history of their coming-of-age years. 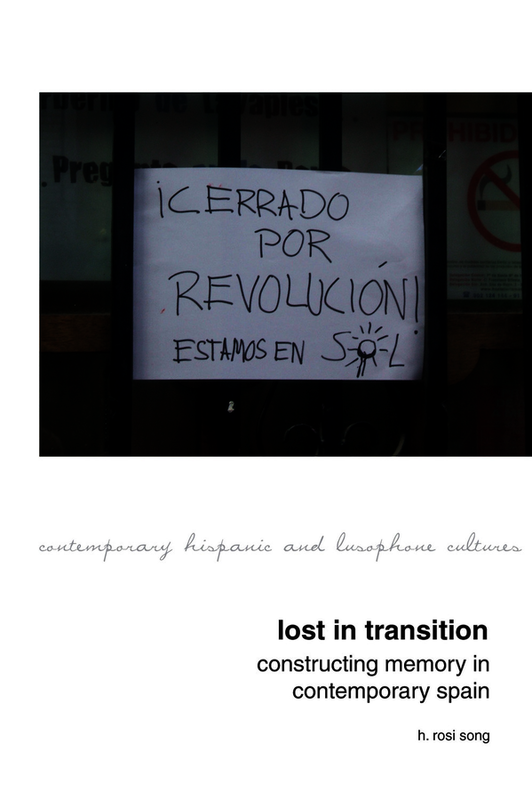 Lost in Transition considers the implications of adopting such a subjective positioning towards history that encourages an unending narrative, always in search of more meaningful and intimate connections with the past. Taking into account recent theoretical approaches to memory studies, this book proposes a new look at the production of memory in contemporary Spain and its close relationship to popular culture, shifting the focus from what is remembered to how the past is recalled affectively to be made part of an ongoing and enduring everyday experience. H. Rosi Song is Associate Professor of Spanish at Bryn Mawr College and the co-editor of Traces of Contamination: Unearthing the Francoist Legacy in Contemporary Spanish Discourse (Bucknell UP, 2004).